How many emails does your organization receive every day? Chances are that you can’t find time in your day-to-day operations to maintain and manage your email solution as well as you’d like, and in a world where threats to your organization’s network lurk around every corner, you can never be too careful. 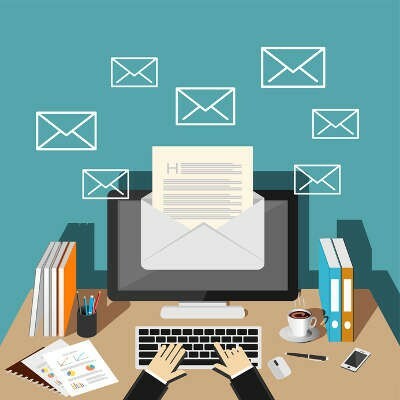 How can you make sure that you’re taking proper care of your business’s email infrastructure, without sacrificing the time and manpower required to do so?